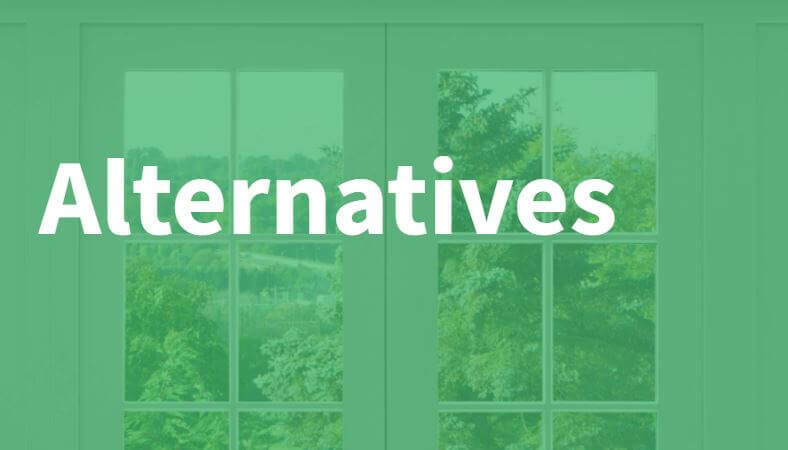 What are the Alternatives to Double Glazing? Double glazing is a great way of reducing your energy bills by insulating your home better and keeping your rooms warmer. However, for some households, this popular window choice is not an option, so alternatives need to be sought. Secondary glazing is therefore the perfect alternative to double glazing if your building’s regulations mean you are unable to alter the framework of the building, such as listed buildings. The added sound insulation the process offers means secondary glazing is also perfect of offices who are surrounded by a lot of traffic that could potentially be distracting. Before investing in secondary glazing, make sure that your ceiling and floor insulation is already up to standard in order to get the most out of it’s insulating properties – this will help reduce your heating bill even further. You should also ensure that your windows and the frames are in good condition, and that they will last as long as the secondary glazing once it is installed. If they are broken or extremely old, having the frames or glass replaced first may be necessary. Our experienced team here at Abbey Glass carry out secondary glazing services in homes and workplaces across Sheffield, providing a high quality of service every time. If you’re considering secondary glazing for your property, feel free to contact us today for more information, and we’ll be happy to help.